These sisters know how to coordinate in style. Kendall and Kylie Jenner stepped out in similar ensembles, and when I say they made quite the fashionable pair — I mean it. Clad in heels and overcoats, they were fall-ready and looking absolutely amazing. They really should go on outings together and dress super similarly more often. What would you guys say to a sisters' day like this every once in a while? I’d definitely be down to see that. Come on, Kendall and Kylie, make that happen for us! What do you say? The ladies were seen strutting their stuff in NYC, and Kylie paused their shopping adventures to take a picture together which she captioned, “Bae.” Because obviously! Her sister is her equally stylish half. Of course, they weren’t dressed exactly the same. I mean, they’d never do that. Kendall wore a gray overcoat with a fur collar and paired it with gray everything — top, pants and heels. Kylie, on the other hand, wore a black trench with a black dress and lace-up boots. To top it all off, they both wore thick black framed glasses. Slay ladies, slay. See their amazing outfits and pray that they coordinate more often because I am loving this whole sister-chic thing they have going on. It's even better up close. I want each of their looks, like, now. How cute are they? I'm dialing my sister as we speak because I can't wait a second longer. We've got to recreate this for ourselves. What else are sisters for, you know? 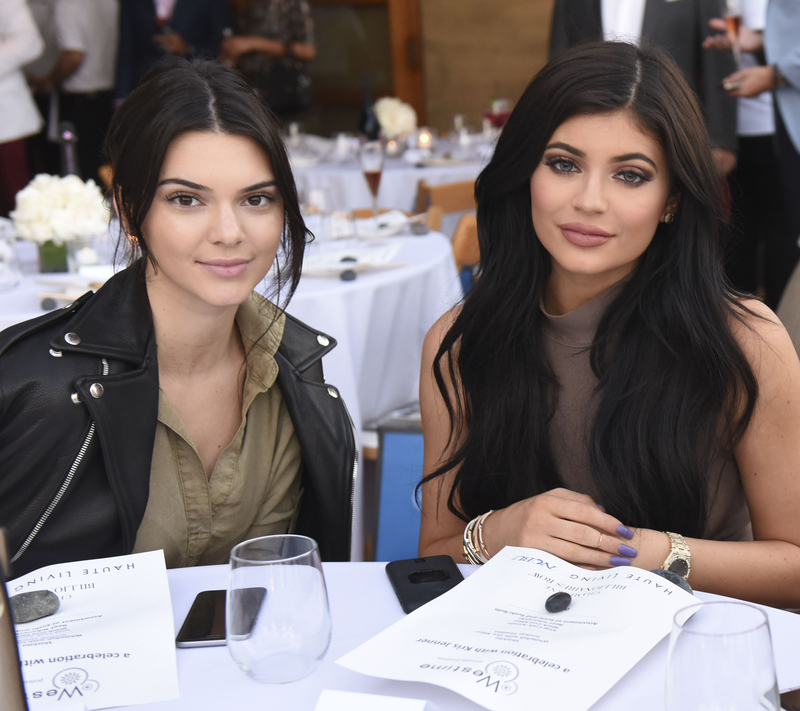 Want more Kardashian/Jenner tips? Check out the video below, and be sure to subscribe to Bustle’s YouTube page for more hacks and tricks!